Is it an Emergency Repair? Can it wait until the Office Reopens? Please remember that our Out-of-Hours repairs service is for repairs that are genuine emergencies that can’t wait until our office re-opens. These repairs attract a premium rate from contractors, often in excess of £150. 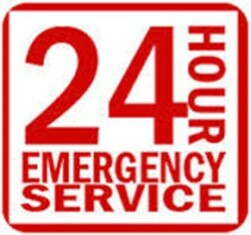 It is your responsibility to ensure, before you call the Out-of-Hours Repairs Service, that the repair is an emergency, otherwise you could have an expensive bill to repay. Any emergency call out that is deemed not to be an emergency will result in a rechargeable repair. Water ingress from another property/roof. Removing faeces, bodily fluids or syringes from common areas. Broken glass and/or broken window cords or safety catches. 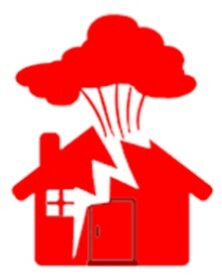 Total loss of electrical power – after you have checked your appliances. These do not constitute an emergency and should you call out of an emergency contractor, the costs would be rechargeable. If you are unsure of who to call for the emergency repair or if the issues constitutes as an emergency, please contact our concierge station on 0141 428 3247 where a member of staff will be able to assist and direct you to the correct contractor.